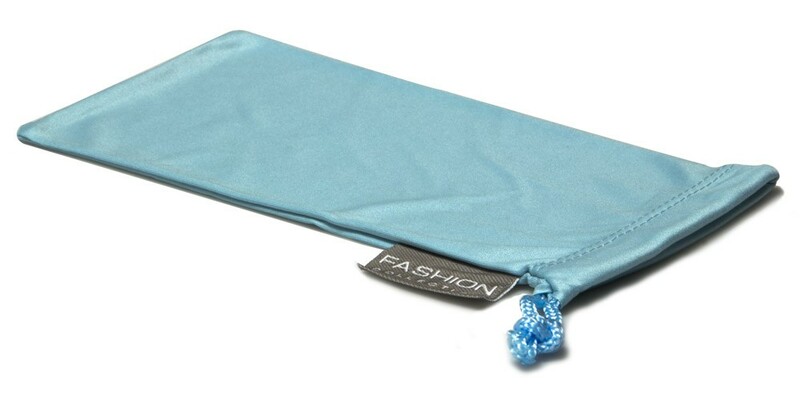 Protect your sunglasses in style with these fashion microfiber pouches in light blue. The microfiber fabric is ultra-soft. Unlike other types of cloths or paper products, microfiber does not leave a film and does not cause scratches. 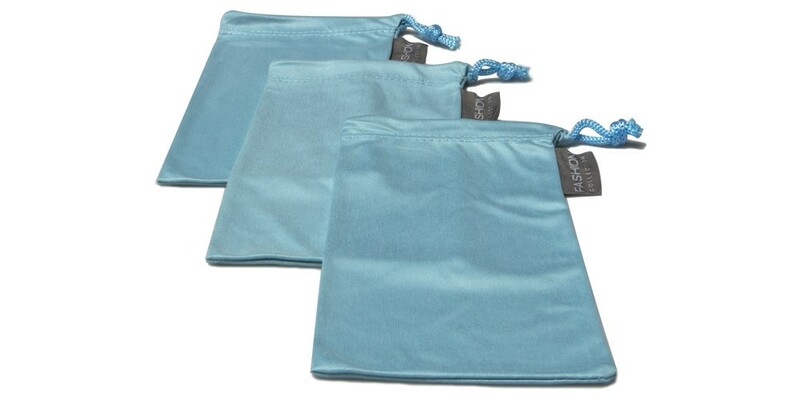 The pouches come in a drawstring design for easy opening and closing. These pouches are a great alternative to sunglasses cases. For sunglass retailers and stores, you should stock up on these pouches as an excellent product complement to their sunglass purchases.